taylorhobby provides a unique service in the field of electronics education and training. 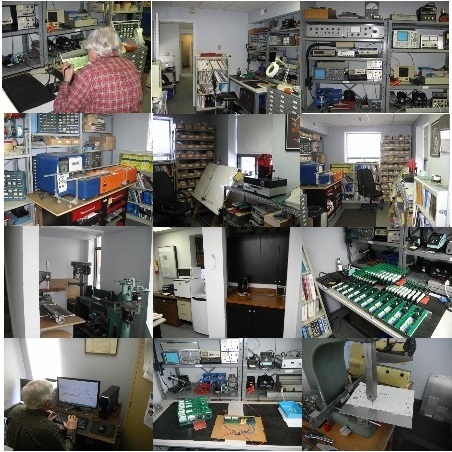 For both the novice and professional taylorhobby provides tutoring, training and courses in electronics. For the inventor we provide assistance in the production of the prototype. For the hobbyist and student; Hands on Electronics and the construction of projects. Tutoring in the field of electronics is also provided for students enrolled in college and university courses. For further information telephone (416) 504-9699. Tutoring Electronics: One-on-one electronics theory and mathematics. Learning Electronics: Made easy with our comprehensive basic courses. Electronics Training: Component Identification, Soldering, Testing, Troubleshooting. Hands on Electronics: Have fun learning electronics and building electronic projects in our facility. Prototype and Project Assistance: Our involvement depends on your skills and requirements.